Save the tabs from your soda cans and donate them to charity. St. Jude Children's Research Hospital is one of the only pediatric cancer research centers that doesn't require families to pay for services not covered by insurance. The nearby Ronald McDonald House is available to provide housing for families that don't live close to the Memphis facility. 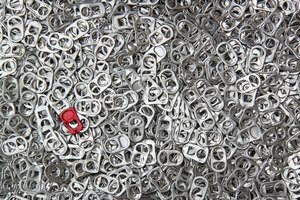 One way you can support families that use the Ronald McDonald House while receiving services from St. Jude Children's Hospital is to save and donate your soda pop tabs. These tabs are valuable because they're made of a high-grade aluminum. Decide where you want to save your tabs. You may choose to use an empty coffee can, cutting a slit in its lid, or you can also use a shoe box. Keep in mind that every 1,267 tabs you save equals one pound of high-grade aluminum. Pull the soda can tab up and down several times to loosen it up. Twist the soda can tab around and pull upward to remove it from the can. Place the pop tabs inside your saving receptacle. Keep doing this until it's full. You can fill it much faster by encouraging your neighbors, friends and local school to give you their pop tabs. According to the Memphis Ronald McDonald House, $250 on average is brought in each week from collected pop tabs. Drop the collected pop tabs off at the Memphis Ronald McDonald House at 535 Alabama Ave. 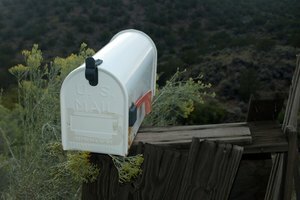 If you don't live in the area, you can mail the tabs, or may you may choose to donate them to your local Ronald McDonald House. Realize how much your contribution will help with Ronald McDonald House's operating costs, allowing them to remain open for the families that need a place to stay while receiving care at St. Jude's. 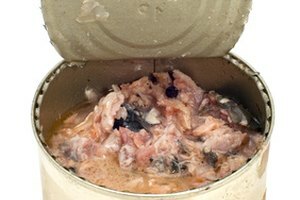 Consider saving the soda cans after you remove the tabs. Recycle them for cash, and donate the cash to St. Jude Children's Hospital. Bodine, Alicia. "How to Save Pop Tabs for St. Jude." 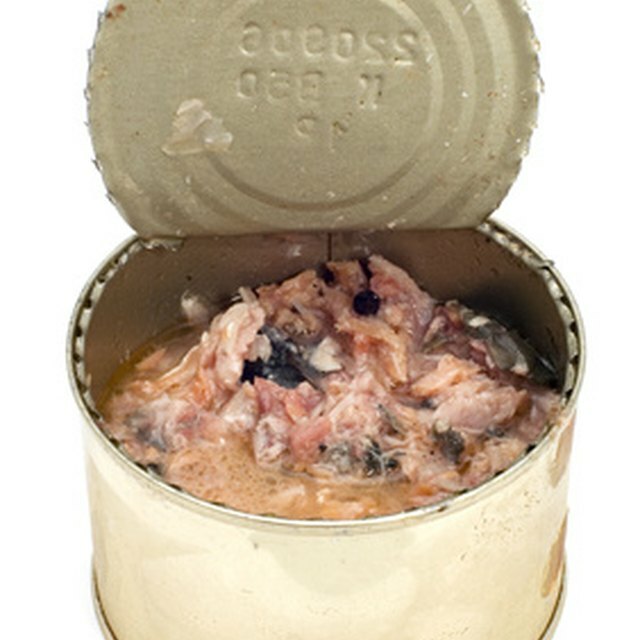 Synonym, https://classroom.synonym.com/how-to-save-pop-tabs-for-st-jude-12083729.html. 04 October 2017.